Look no further than A&C Superette and Salumeria! How does local produce, delicious Italian specialties, and a friendly, knowledgeable butcher sound? Convenience, value, and exceptional customer service have kept us in business for almost a half-century. Our recipe for success also includes our homemade Artisan breads, fresh mozzarella, and Italian sausages all made fresh in-store. 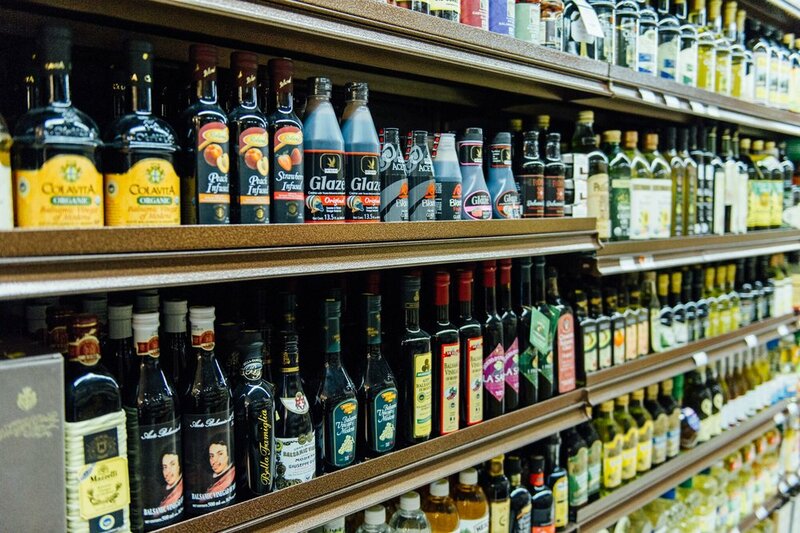 Your one-stop shopping experience includes the finest in prepared foods, as well as an extensive catering menu for parties and family gatherings of all sizes! 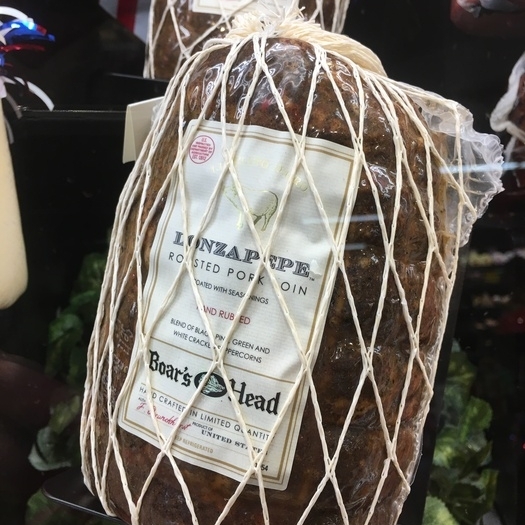 We also carry a full line of Boar’s Head Meats & Cheeses, all at affordable prices, and are the only Staten Island family business to be awarded the prestigious Boar’s Head Deli of Distinction! Don’t forget to stop by and say hello to Anthony and Clara Fazzino – at A&C Superette and Salumeria, you’re family!